Cisco provides Routers for networks of all configurations and delivers cutting-edge performance and security features at an affordable price. Cisco Routers are purpose-built to meet the needs of Small Business, Branch, WAN aggregation, and Service-provider core. Optimal performance and scalability are hallmarks of Cisco Router equipment. Cisco’s Routers provide cutting-edge capabilities and security features at an affordable price. Cisco’s Branch Router support high-security connectivity, machine learning capabilities, and cloud-managed deployment. 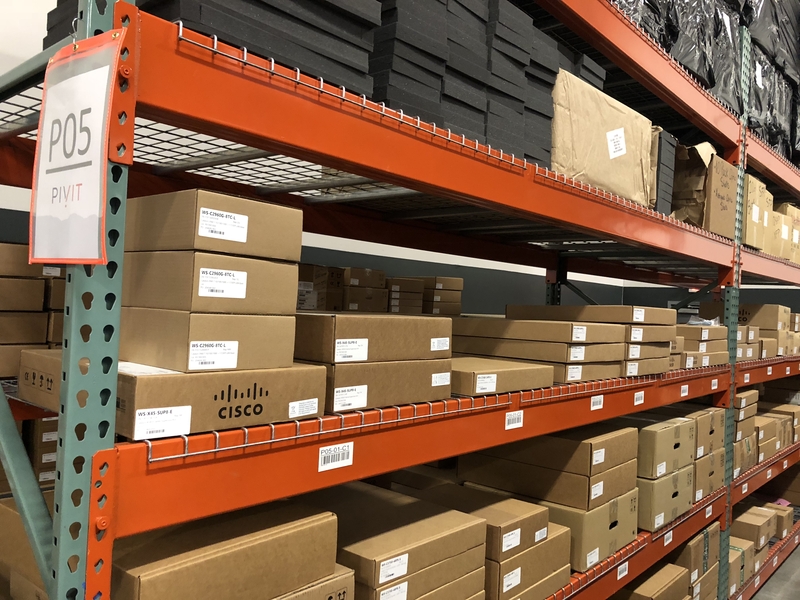 Cisco’s WAN Aggregation Routers deliver high-performance in WAN, Internet, and machine-to-machine (M2M) interconnectivity environments. Cisco’s Service-provider core is purpose-built to meet enterprise needs for scalability and cost-effectiveness.